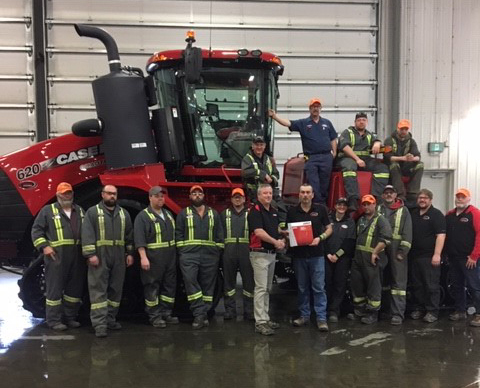 Representing Case IH is Darren Keefe, Manager of Field Service Operations (Saskatchewan), presenting the Raymore Service Department’s Pinnacle Award for meeting Case IH’s Pinnacle Service Criteria. Raymore has met these requirements for the past 4 years. 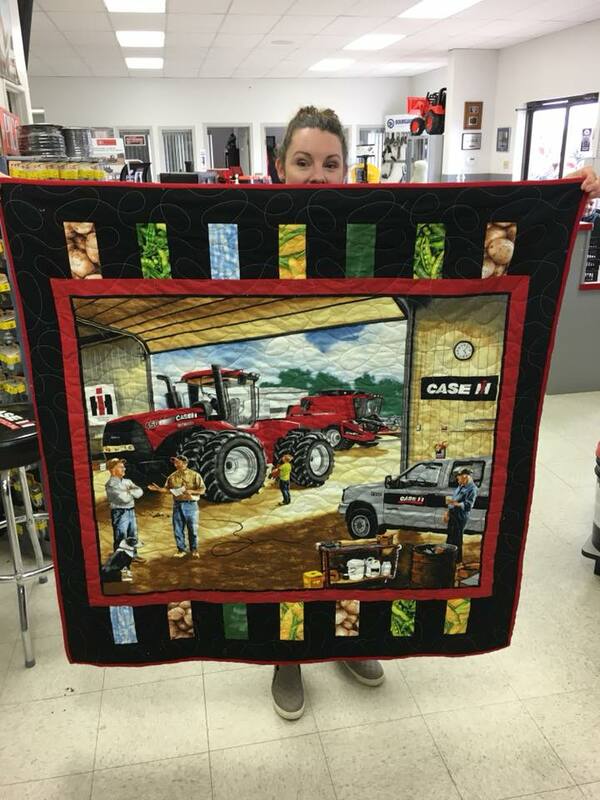 Pinnacle awards are presented to an elite group of Case IH dealers who have met the highest standards for facilities, training, and customer service within their Service Department. Congratulations to the Raymore Service Team on this achievement. Representing Case IH is Darren Keefe, Manager of Field Service Operations (Saskatchewan), presenting the Regina Service Department’s Pinnacle Award for meeting Case IH’s Pinnacle Service Criteria. Regina has met these requirements for the past 4 years. 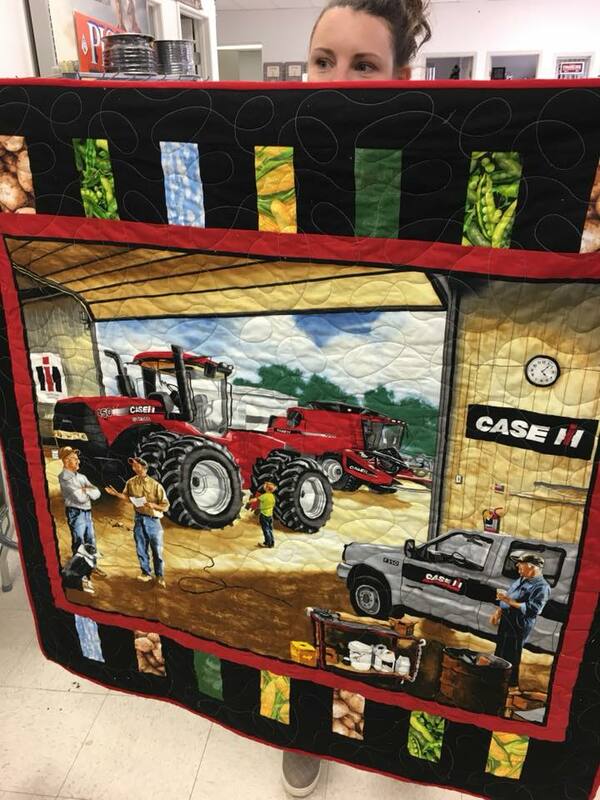 Pinnacle awards are presented to an elite group of Case IH dealers who have met the highest standards for facilities, training, and customer service within their Service Department. 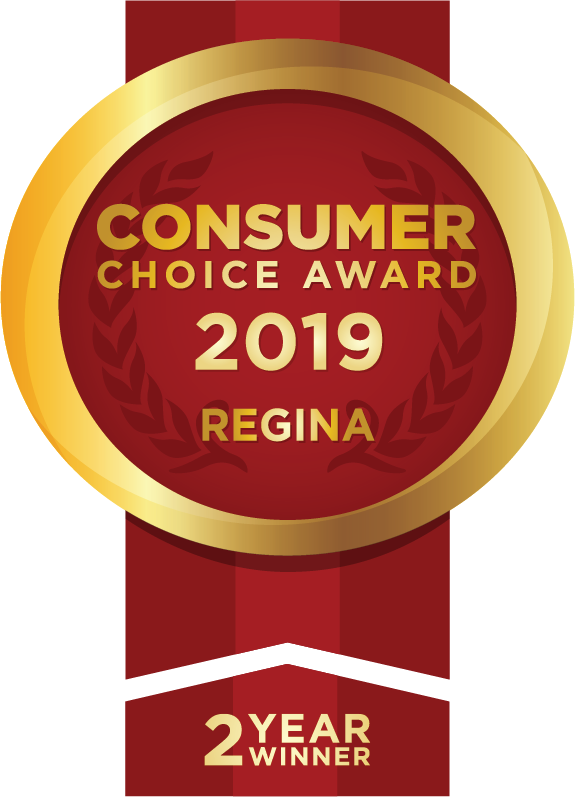 Congratulations to the Regina Service Team on this achievement. 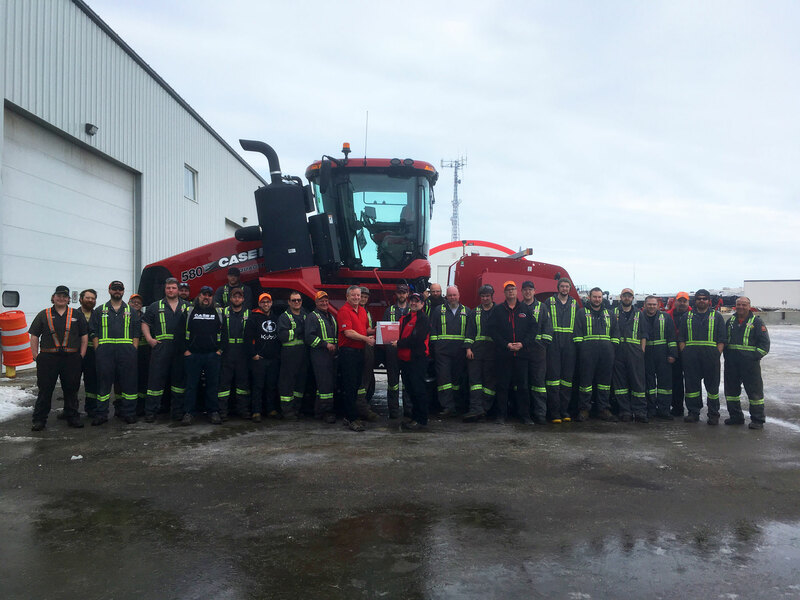 Representing Case IH is Darren Keefe, Manager of Field Service Operations (Saskatchewan), presenting the Davidson Service Department’s Pinnacle Award for meeting Case IH’s Pinnacle Service Criteria. Davidson has met these requirements for the past 4 years. Pinnacle awards are presented to an elite group of Case IH dealers who have met the highest standards for facilities, training, and customer service within their Service Department. Congratulations to the Davidson Service Team on this achievement. The Regina gang gathered to show off their prized Ugly Christmas sweaters. Complete with bulbs, bellies and ... dinosaurs. Warmest wishes of the Season from Young's Equipment to you and your family, and a Happy New Year. The team in Regina would like to Thank You for your continued business, the opportunity to serve you, and look forward to working with you in the new year. 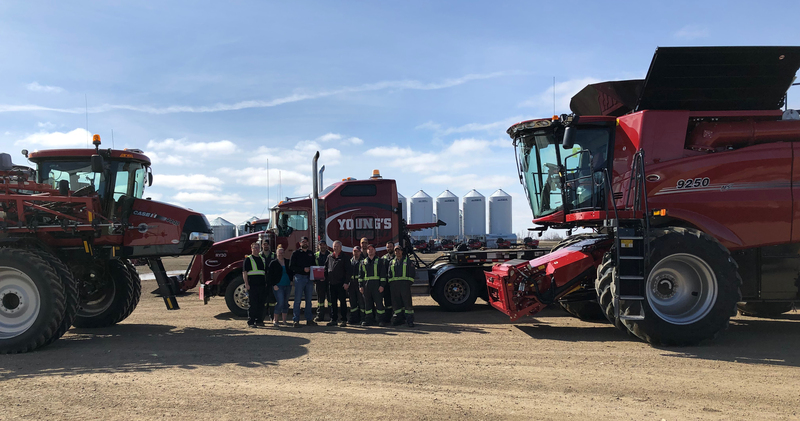 Agricultural equipment dealers are working with Saskatchewan high schools to find a new generation of employees. Many of the 125 farm dealerships in the province have at least a couple openings for agricultural equipment technicians. 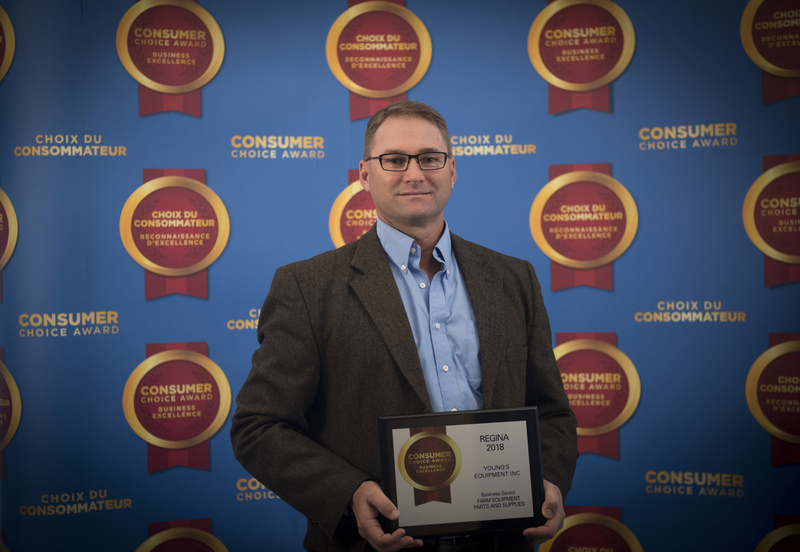 Consumer Choice Award lives in Calgary, Edmonton, Halifax, Hamilton, London, Montreal, Ottawa, Quebec City, Regina, Saskatoon, St. John's, Toronto, Vancouver, Waterloo and Winnipeg. Watch Jay drive this monstrous tractor and learn about its innovative engineering with Mitch Kaiser and Lee Klatcher.